SonicView is our affordable and easy-to-use call recording platform. It has the industry’s most comprehensive features and functionalities in today’s marketplace. Our enhanced search and playback capabilities enable you to locate calls based on date/time, duration, extension, caller ID, dialed number, notes, and flags. We make it fast and simple to find the calls you are looking for. TriVium provides detailed call activity reporting. With our intuitive interface you’ll find agent evaluation and training more manageable than ever. With SonicView, users you grant access to have the ability to generate a variety of reports, giving them direct insight into the productivity of your organization. These reports can be created ad-hoc or automated and sent out as email attachments. Reports have embedded links to recordings as well, which is a great way to share recordings within the organization and use as a training and coaching tool to enhance your overall agent productivity. With the Call Scoring module, your supervisors can create various templates with weighted questions to evaluate an agent’s performance. These templates can be based on the department that is being evaluated or on specific client requirements. Evaluation reports can then be used for more focused training purposes and to measure productivity of your agent over a period of time or across all your agents. SonicView helps you maintain PCI compliance. It supports encryption and provides various means to not record sensitive payment information. SonicView also provides an option to start and stop recording on-demand. SonicView Screen Capture enables your user’s desktop activity to be recorded simultaneously with the call’s audio. Watching screen activity while reviewing the voice conversation allows your supervisors to determine productivity levels of your agents and their training needs. The playback of screen recording is processed by SonicView and is synchronized with the playback of the call recording. 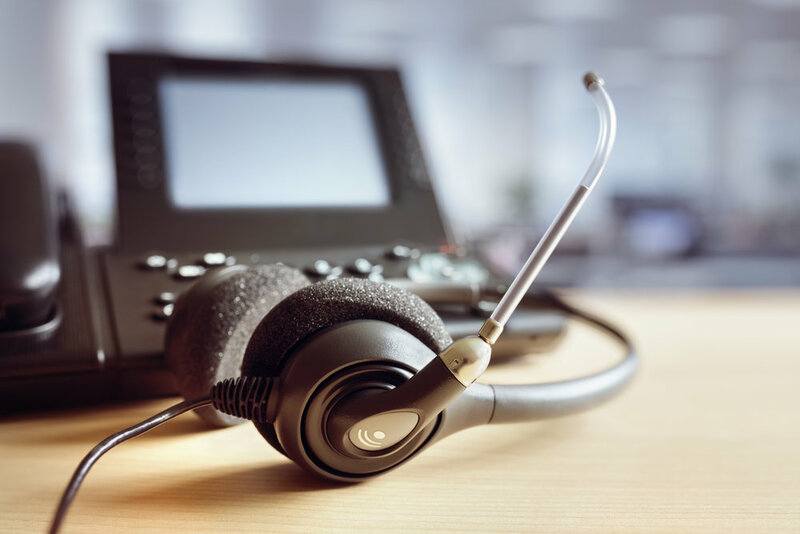 As the volume of call recordings increase, your business needs a reliable method to identify specific information within their call recording database. 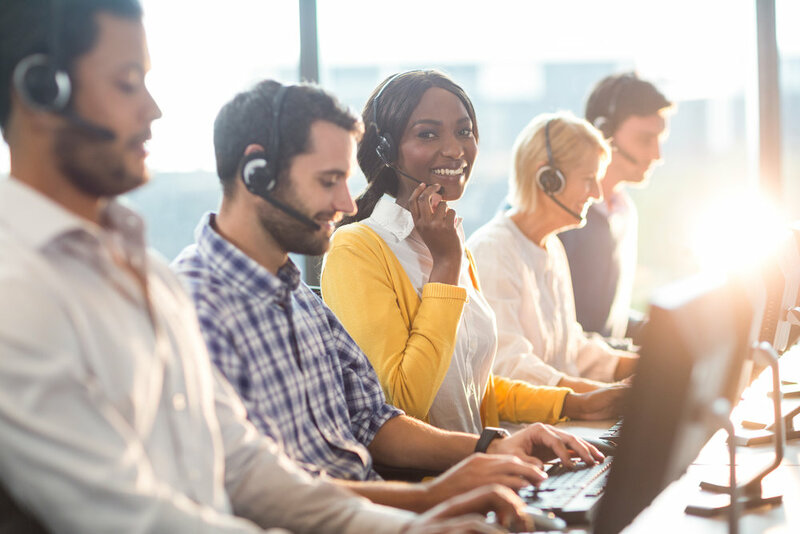 With TriVium’s fast and accurate solution you can retrieve calls based off of a defined set of words or phrases to meet a growing range of business needs including compliance, security, and business intelligence. This is where Speech Analytics comes into play, enabling your organization to identify words and phrases in your recordings to gain valuable insight. With this solution you’ll benefit from peace of mind, improved productivity, rapid response to customer interaction trends, and strict adherence to best practices, policies and regulations by all parties involved. ◦ Enhanced search and playback capabilities based on date/time, duration, extension, caller ID, dialed number, notes, flags etc. Why Should Your Business Record Your Telephone Calls? SonicView provides proof of calls for dispute resolution and testimonial recordings, such as client/witness depositions. Health Insurance Portability and Accountability Act (HIPPA); patient/doctor interactions; proof of scheduling calls with registered providers. Regulatory compliance and proof of transaction for brokers; note authorizations to safeguard non-public information; Gramm-Leach-Bliley Act (GLB); verification and proof of monetary transactions. Training of agents using real world situations; scoring, grading and call comparison to analyze agent performance. Log proof-of-order and pricing quotes over the phone. Record transactions involving order processing, customer authorization for use of credit card, shipping dates and products ordered.